TORONTO, March 29, 2019 - TORLYS continues their dedication in providing TORLYS customers with enhanced service and representation by investing in the creation of two Territory Manager roles, one for Saskatchewan and Southern Alberta, the other Eastern Ontario. It is with great pleasure that TORLYS welcomes Scott Korol and Robert Craig to the TORLYS sales team. Scott takes on the newly created role in Saskatchewan and Southern Alberta and brings with him a wealth of knowledge in flooring products, including recent experience with Daltile, Ames Tile and Satin Finish. Robert will take on the newly created role in Eastern Ontario and brings with him an extensive understanding of the flooring industry which includes 13 years at Satin Finish and 15 years as General Manager at Carpet One Cobourg. For over 30 years, innovation has been in TORLYS DNA. 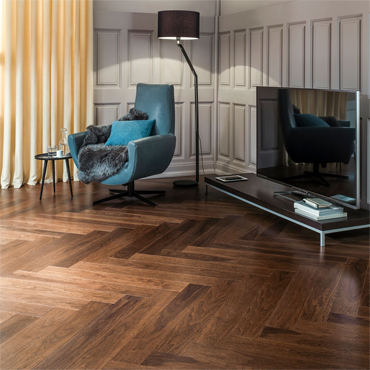 TORLYS, since its founding in 1988, has been creating and delivering innovative flooring solutions to home owners, builders and property managers, using the latest technologies. 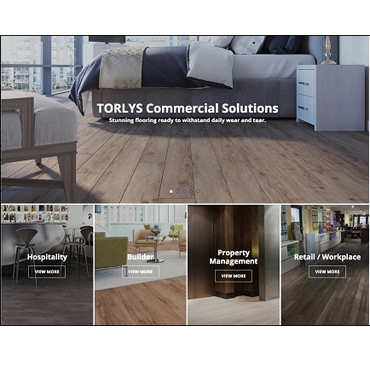 Starting off as a pioneer in floating floors, TORLYS has grown and now has numerous one-of-a- kind products including EverWoodTM, EverTileTM, RigidWoodTM, and CorkWoodTM, all with CorkPlusTM BLUE or FoamPlusTM Blue underlay attached. 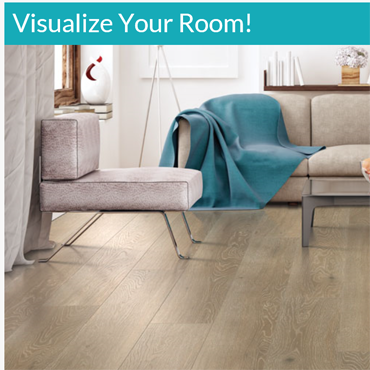 Both undelays have Microban© antimicrobial protection built in, keeping rooms fresh by inhibiting the growth of mold that causes stains, odours and floor deterioration, another exclusive from TORLYS Innovation Lab. For more information on TORLYS products, visit www.torlys.com.